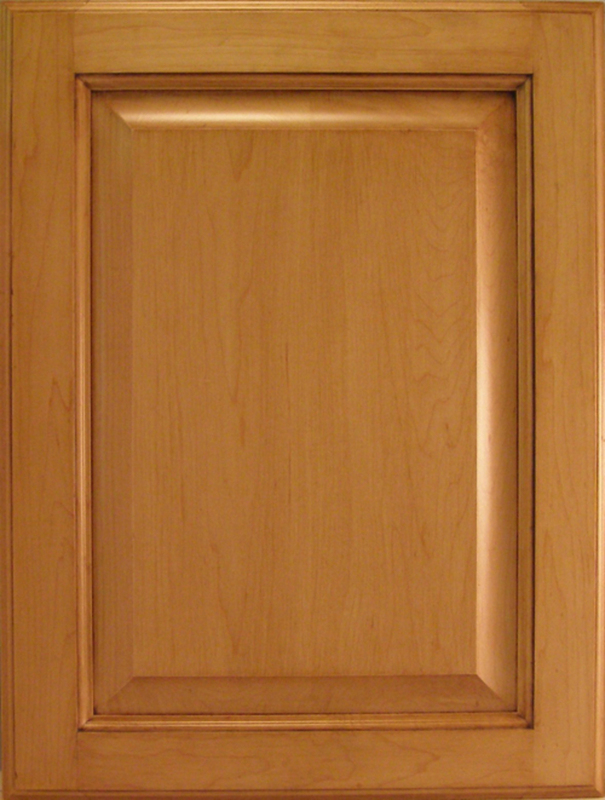 We offer an array of square top raised panel door profiles in many different types of wood species. 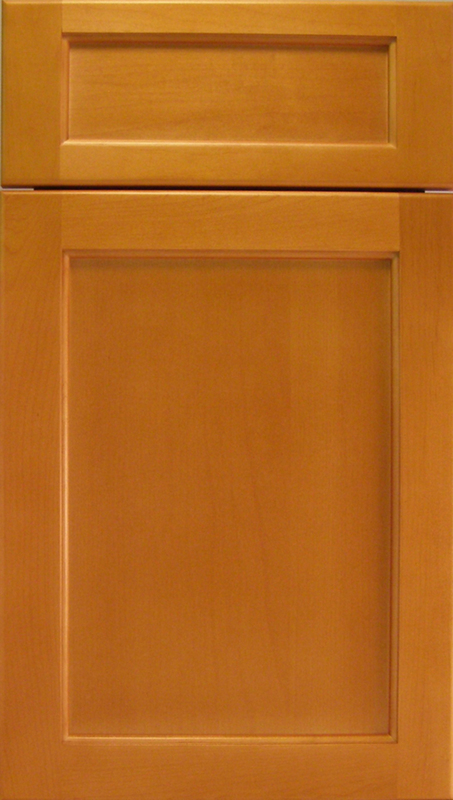 Feel free to mix an match any of our frame and edge profiles with the raised panel profiles. All products are sold unfinished. 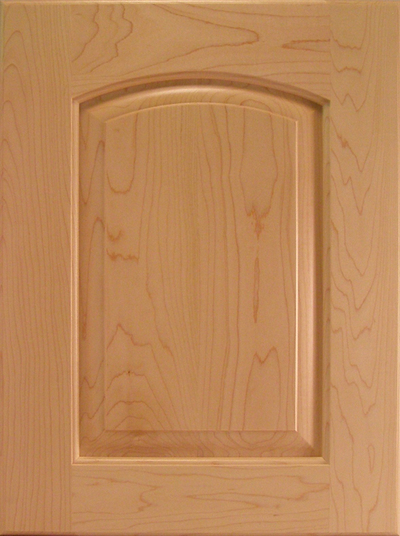 Recessed Veneer Flat Panel Doors contain a 1/4" Veneered panel, or 1/4"or 3/8" MDF Panel for Paint Grade Doors. All products are sold unfinished. 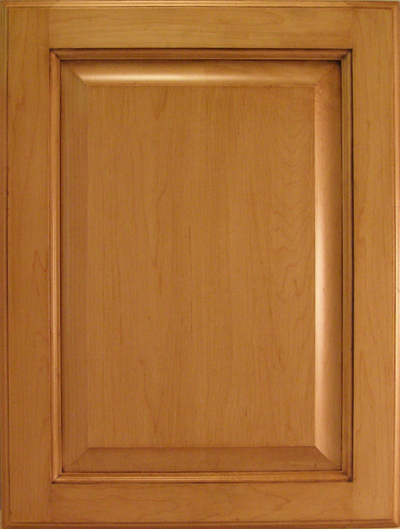 We offer an array of square top raised panel door profiles with four different grooved panel styles, in many different types of wood species. Feel free to mix an match any of our frame and edge profiles with the RP1 3/8" panel. All products are sold unfinished. We currently offer 6 different applied moulding door options. All come standard in our RP1000 or VP1000 square top style. All products are sold unfinished. Round Top Design Series. All products are sold unfinished. Crown Top Design Series. All products are sold unfinished. Arch Top Design Series. All products are sold unfinished. Modified Top Design Series. All products are sold unfinished.